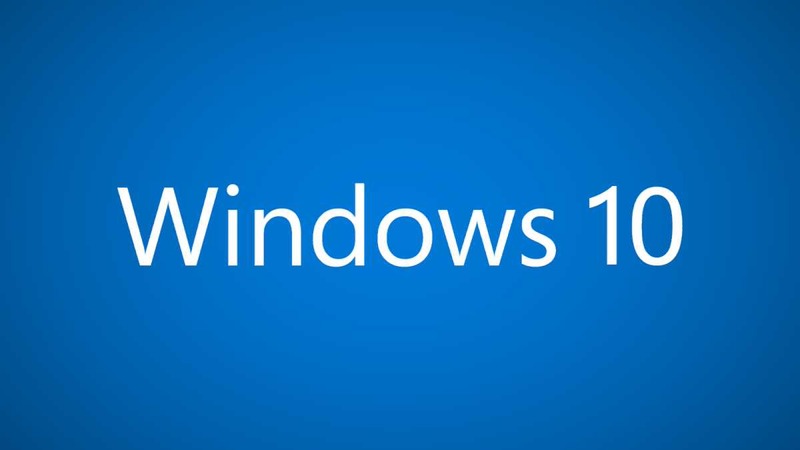 Yet another Windows 10 Insider build information leaked online. Microsoft Windows 10 build 16191 for PC is now under testing. The new Microsoft Windows 10 Redstone 3 build 10.0.16191.1000 (rs_prerelease.170504-1539) was compiled on May 4, 2017. Windows Insider team is also testing Windows 10 Mobile build 15213 (10.0.15213.0 feature2.170504-1703).